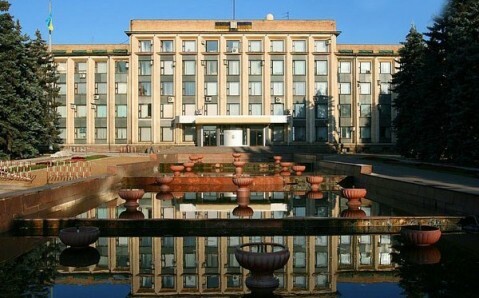 Donetsk is the heart of the Donbas ("Donetsk Basin") industrial region and the center of the country’s coal industry. It is little wonder that to the majority of the city’s visitors who see its earth mounts, Donetsk seems to be the setting for a distopian Hollywood film. Yet Donetsk, despite lacking a rich historical and cultural heritage, has many things to offer its guests: almost all the landmarks in this city are peerless, not only in Europe, but across the whole world. The territory on which Donetsk stands was conquered by the Cossacks in the 17th century, but it was the 19th century that proved pivotal for the city, when coal deposits were found nearby. In 1869, the Welsh manufacturer John Hughes started building a steel plant and several coal mines here. During the construction, a settlement, then called Yuzovka, appeared. This settlement grew and eventually became a prosperous city, which was eventually named after the Seversky Donets River. But today, Donetsk is known not only for its industrial prowess, but for being Ukraine’s sporting capital. There is little wonder, then, that many of its sights are connected to sport. 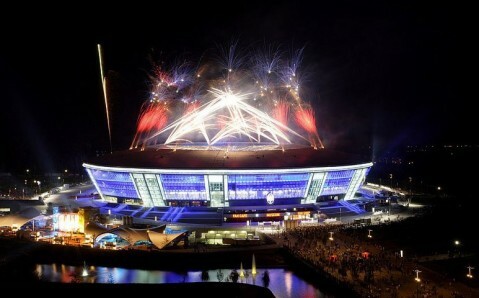 Donetsk’s pride is the five-star Donbas Arena, the best in Ukraine, and one of the most modern stadiums in Europe. Because of its shape, the locals jokingly call it a "flying saucer.” But the stadium is extraordinary to not only football fans. Daily one-hour tours impress those see its interior beauty, feel its atmosphere, and visit places blocked off to spectators. The tour includes, among other things, a visit to the Museum of FC "Shakhtar,” the largest sports museum in Ukraine. Another part of the unique collection of "Donbas Arena," and the whole of Donetsk, is the 28-ton fountain at the stadium’s main entrance. The fountain is in the shape of a soccer ball, and it is recognized as the biggest revolving granite sphere in the world. Not far from "Donbas Arena" stands the Lenin Komsomol Park, whose finest quality is the remarkable viewing platform, from which one can observe Donetsk and its majestic earth mounds. 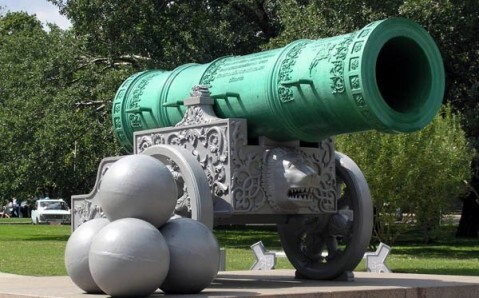 But to see the Tsar Cannon, you will want to get a close up look. An exact copy of Moscow’s famous Tsar Cannon, which was given to the city in 2001, now decorates the square in front of the City Hall. Behind the city council building, there is another unique landmark – the Park of Forged Sculptures. 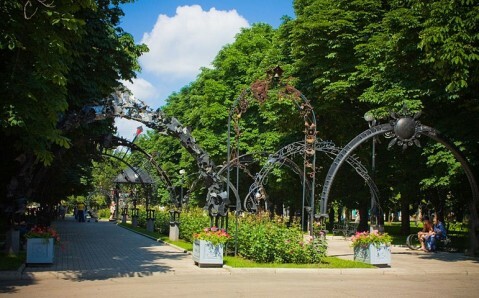 It is the only park of its kind in Ukraine, and it speaks to the high quality of metalworking that the city produces. Among the hundred statues, hammered out of metal, are characters from Ukrainian and foreign fairy tales; pavilions and benches; zodiac signs; and even a copy of UEFA Cup, which "Shakhtar" won. The annual International Festival of Metalwork Mastery is conducted in the park. The winning pieces are donated to the city, so the park’s collection grows each year. Donetsk is often called the most verdant industrial city of the world: it is famous for its splendid public gardens, parks and boulevards. 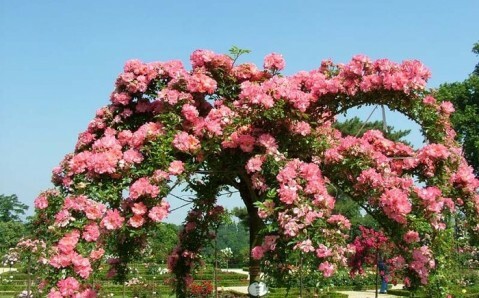 And it is known as "the city of a million of roses," because of its beautiful rose garden, which adds to the magnificence of the city’s main park. The roses are of different varieties, and they bloom throughout the year, giving the visitors not only an impressive floral display, but also a reason to return to the park! Donetsk’s unique monuments also attract tourists, the most popular one being the monument to The Beatles, erected near one of the city’s entertainment venues. 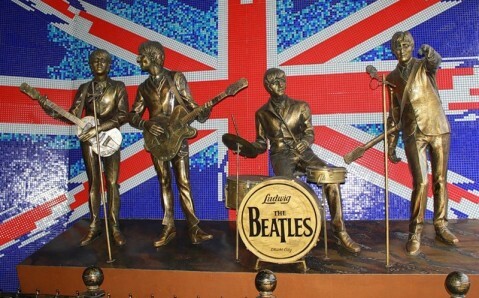 It holds the privilege of being the first monument to legendary British group. Donetsk has one more peculiar quality: it makes its guests forget the stereotypes that they may have had about this seemingly inhospitable city of mines and plants. Instead, each visitor discovers a vivid, colorful metropolis.